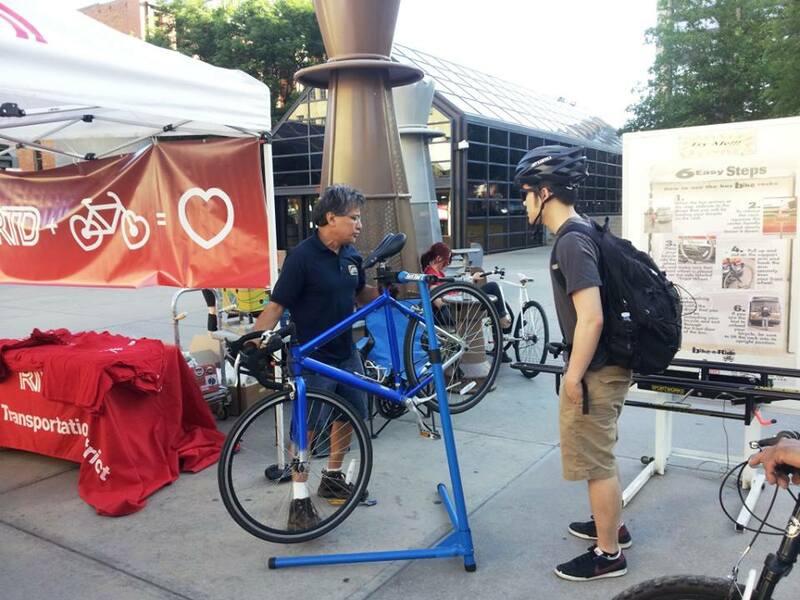 Dong’s Cycling Pals provided mechanical support at 3 breakfast stations for the 2013 Denver Bike to Work Day. Always fun to get out and meet new cyclists and keep those wheels rolling. DCP co-hosted another very successful Bike & Wellness Fiesta ,this past weekend, at Schmitt Elementary in Denver, Colorado. More pictures coming soon. 9News Dong Ngo Broadcast from Josh Erickson on Vimeo. It’s been 6 years today since the passing of our Pal. Here’s a video from 2006 that was broadcast on Denver’s 9News remembering his life. Scott Black and Jose provided bike repair and maintenance for the kids at Schmitt Elementary to promote Bike to School Day.